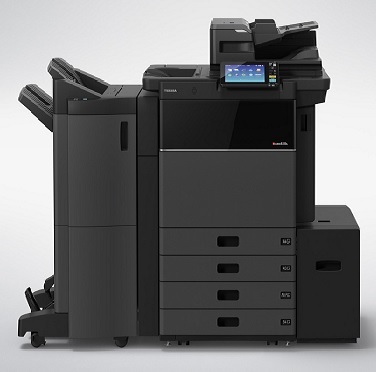 Choose from our award-winning MFP range specially designed to help you work more efficiently and securely. Choose from our award-winning MFP range specially designed to help you work more efficiently and securely. 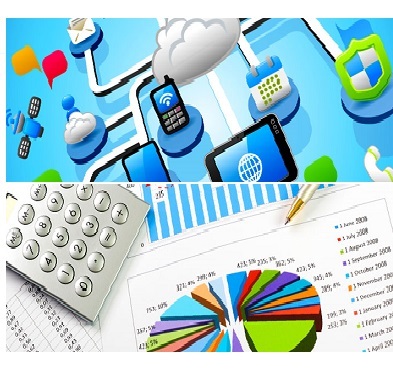 Operating across multiple industries, Toshiba delivers solutions and services founded on the knowledge and experience of a global team of experts and a comprehensive portfolio of reliable, innovative technology, all within a core eco-strategy. Operating across multiple industries, Toshiba delivers solutions and services founded on the knowledge and experience of a global team of experts and a comprehensive portfolio of reliable, innovative technology, all within a core eco-strategy. Keep your business productive, efficient, and moving at best-in-class speed with Toshiba label printers. 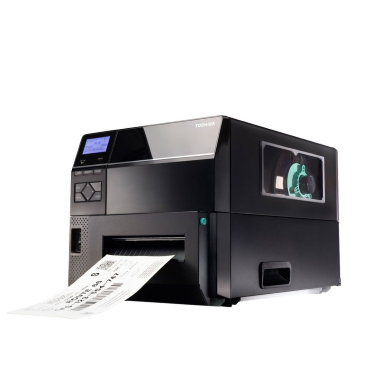 Keep your business productive, efficient, and moving at best-in-class speed with Toshiba label printers. Meet consumer demands for fast, accurate transactions with powerful point-of-sale (POS) systems. 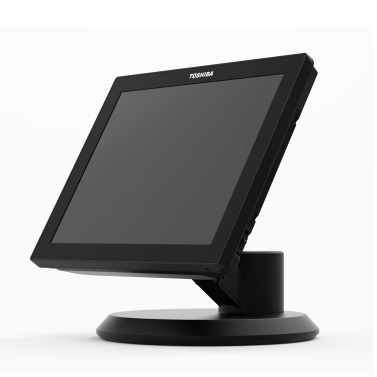 Meet consumer demands for fast, accurate transactions with powerful point-of-sale (POS) systems.